Café Pouchkine, inside Printemps in Paris, really makes some of the best macarons around. The flavours caramel and caramel/chocolate are my favourites! 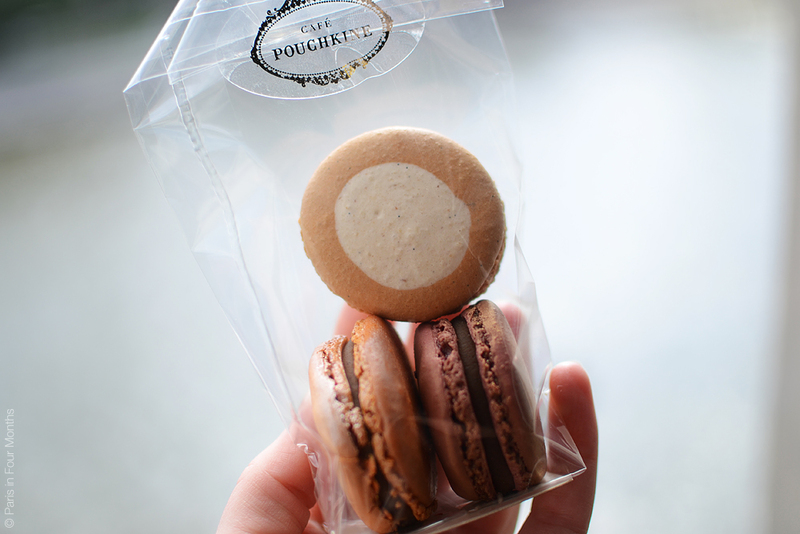 When in Paris, please taste more than just the Ladurée macarons, the difference will surprise you.